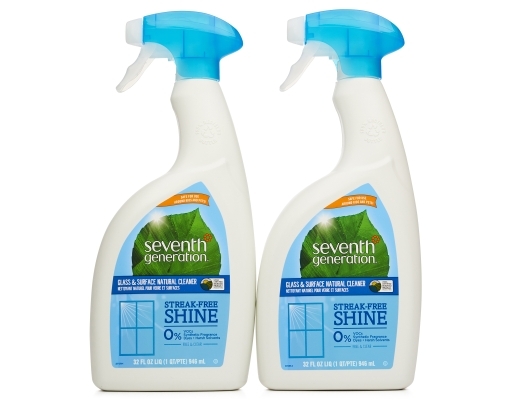 Putting a sparkle on your windows, mirrors, and other surfaces shouldn't bring tears to your eyes. 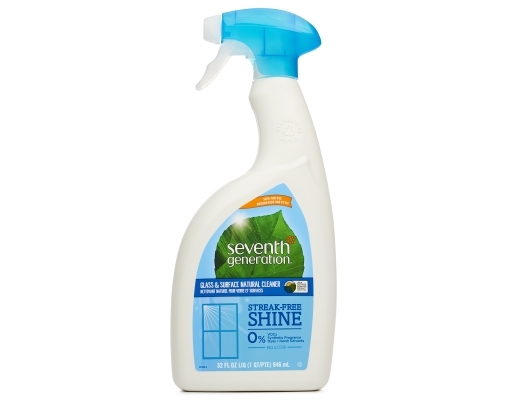 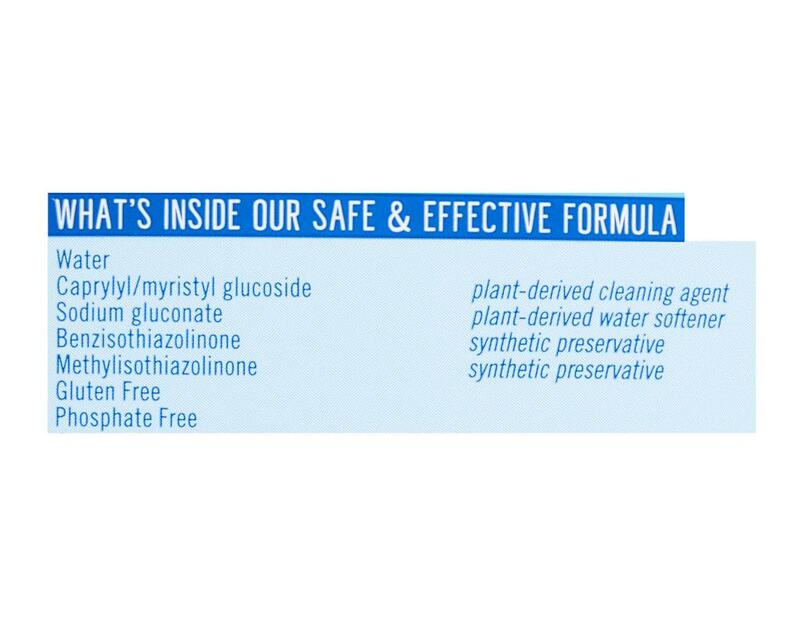 Seventh Generation's powerful, plant-based formula cleans to a streak-free shine without harsh fumes. 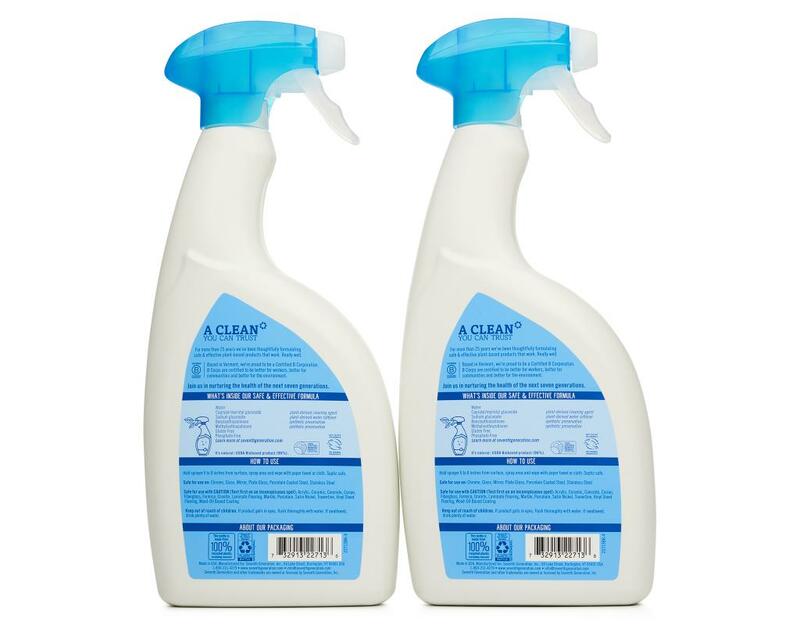 This non-toxic Glass & Surface cleaner is safe for glass, mirrors, stainless steel and other surfaces. 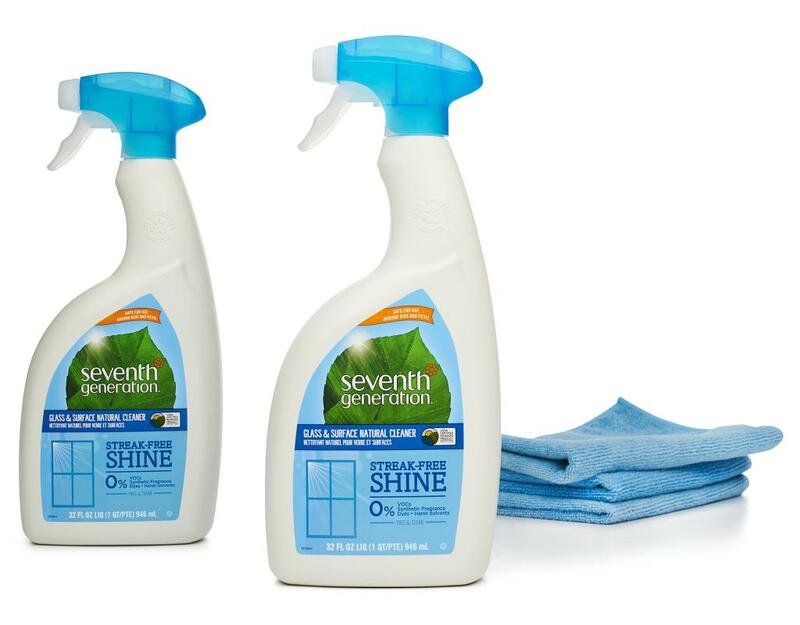 Finally, a plant-based Glass & Surface Cleaner that leaves a brilliant, streak-free shine.